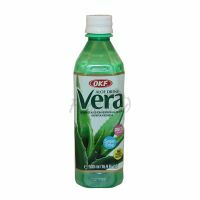 Aloe Vera Drink OKF 1500 ml. 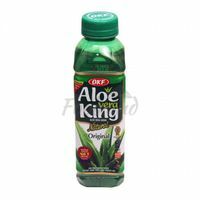 Refreshing drink with small pieces of Aloe Vera pulp. 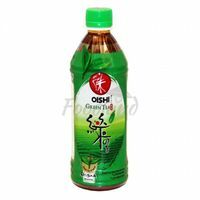 Aloe Vera Drink with Strawberry Flavor OKF 500 ml. 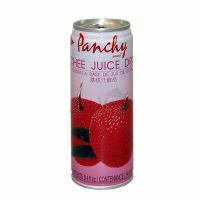 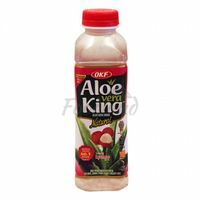 Refreshing drink with small pieces of Aloe Vera pulp with strawberry flavor. 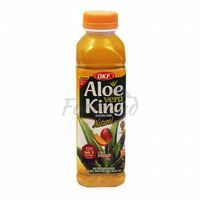 Aloe Vera King with Mango Flavor OKF 500 ml. 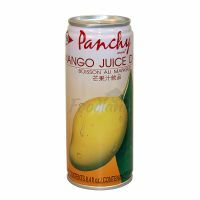 Refreshing drink with small pieces of Aloe Vera pulp with mango flavor. 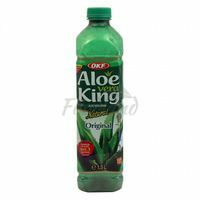 Aloe Vera Drink OKF 500 ml. 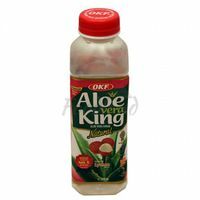 Refreshing drink with small pieces of Aloe Vera pulp. 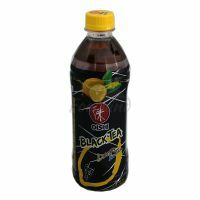 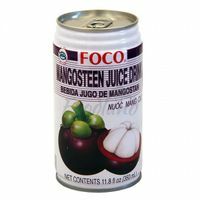 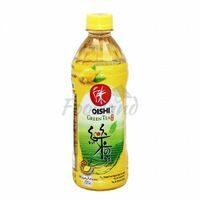 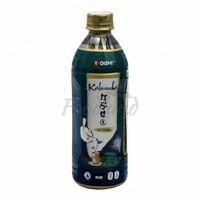 Aloe Vera Drink with Lychee Flavor OKF 500 ml. 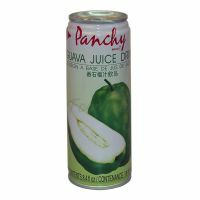 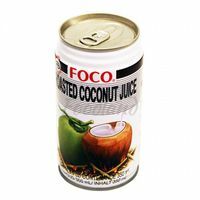 Refreshing drink with small pieces of Aloe Vera pulp and lychee flavor.